Everybody who cares about coffee makes it a different way and is certain that he or she has the best method. Different countries do it differently and so we provide several ways that you can make coffee at Ripertoli – but Nigel and I think that nothing beats an espresso (or macchiato) in the caffé in the square in Greve. You can buy coffee beans in the coop or ground coffee. We have a coffee grinder. We have filter machines to make what the Italians call caffé Americano. And indeed, many Americans do use this machine. There is one in the kitchen and one in each capanna. They need large size filters which are difficult to buy so we supply them. Don’t buy the small ones sold in the coop. They don’t work. We have old fashioned espresso machines (Moka), which go on the hob (stove). Although it is a bit of an effort it does make good coffee. (Please don’t put the machines in the dishwasher it takes the shine off them). 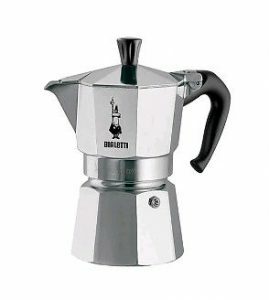 In case you are unfamiliar with this method of making coffee here is a link supplied by one of our guests – Moka Coffee – it assumes you are using an electric hob and ours is gas, so you must keep the flame lowish so as not to burn the handle. 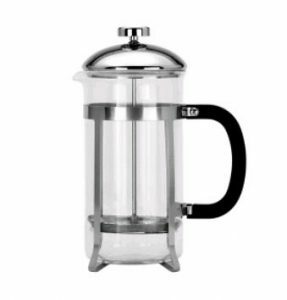 We have cafetiere machines (French Press in American). Many English people use these – not just the French. 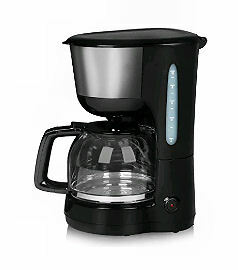 Here is a link in case you are not used to this method of coffee making – Press Coffee. 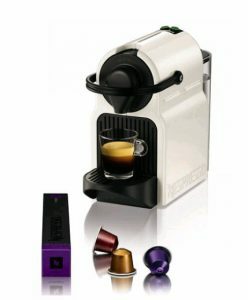 We have a Nespresso machine in the kitchen. The pods for this can be bought in Greve at the white goods store at the North end of via Roma (the narrow street leading north from the main square). Between these we hope that you can make a decent cup of coffee to your satisfaction. But please try the coffee at Caffé Lepanto in the square! Follow us on facebook to keep abreast of news at Ripertoli.